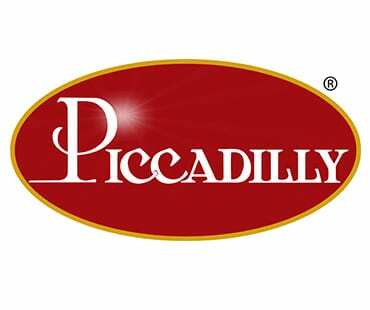 Piccadilly Cafeteria first opened in 1944 in Baton Rouge, Louisiana. Twelve years later, a budding restaurateur by the name of T. H. Hamilton took the reins with hopes of growing the business. Today, we have 60 restaurants and 80 food service locations all across the southeast. 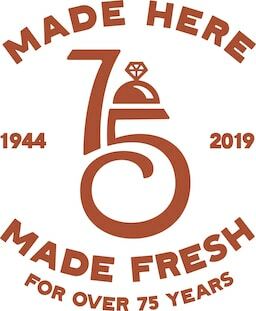 Since day one, our goal has been to serve up home-style comfort to every person who walks through our door. With guest favorites like Fried Chicken, Carrot Soufflé and our famous desserts, there’s always something for everyone at Piccadilly. Of course, we’re more than just restaurants. Piccadilly Food Service works with educational facilities and businesses to create customized dining solutions that are tailor-made for each client. From elementary schools to universities to corporate food courts, we provide individualized menus and recipes based on our clients’ needs. Piccadilly Emergency Services is dedicated to serving emergency relief meals during times of crisis and natural disasters. Born in the aftermath of Hurricane Katrina, we aim to provide hot, home-style meals to those in need. At Piccadilly, we believe in giving back to the community. That’s why we’ve partnered with several national youth groups. It’s why we have a particular interest in the JDRF (Juvenile Diabetes Research Foundation). And it’s why we strive to help local communities by raising money to promote literacy through Reading Is Fundamental, the largest children’s literacy nonprofit in the United States. After all, Piccadilly is more than just a restaurant. We’re a part of the community and we want to help it grow.